BEST WESTERN Duke of Cornwall Hotel is Plymouths most individual hotel and the ideal base for exploring Devon, Cornwall and The Eden Project. 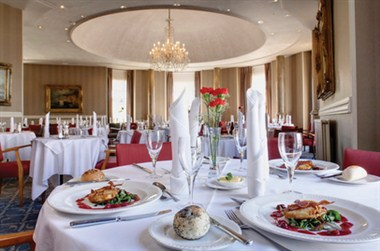 One AA rosette for fine food served in our elegant restaurant. All bedrooms individually designed. 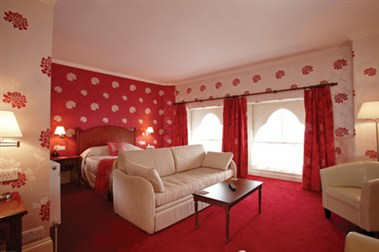 Best Western Duke Of Cornwall Hotel is the closest to cross channel Ferry port. 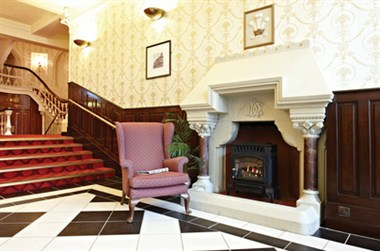 This stunning Victorian Gothic hotel is a landmark listed building in a central location in the town and boasts 72 individually designed bedrooms. The only thing they share is the high standard of furnishings and decor. That same attention to detail can be found in the hotel restaurant which has won an AA rosette for its fine cuisine, and its 6 function rooms. 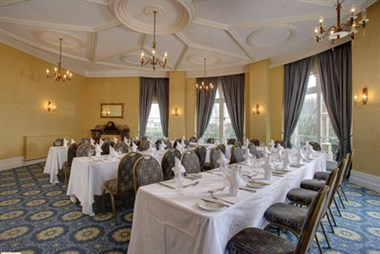 Extensive conference facilities seat up to 300 delegates in comfort.